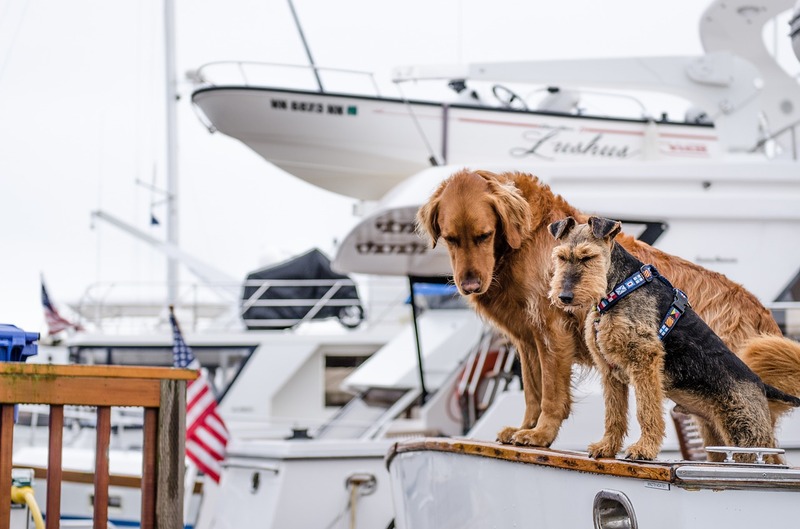 At Zizoo, we know that many folks with dogs love to take their pooches out to sea in the summer. With warmer weather and easier sailing, it’s not so unusual to see a furry four-footer playing the role of skipper! However, there are plenty of safety considerations to take into account before bringing your pup on board. For example, even the most water-loving Labradors should be equipped with a canine life jacket (rough waves can pull under even the strongest of swimmers). 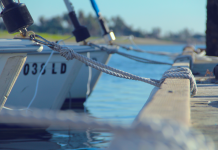 It’s also smart to teach your dog “on boat” and “off boat” commands to avoid accidents when docking. The dog lovers over at K9 of Mine have just published a new Dog Safety Tips Infographic that we’re sharing here to help keep four-legged crew safe this summer. Make sure to read these tips before you set out! Want to go sailing with your furry friend? 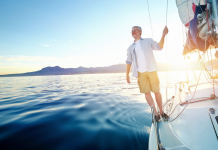 Find more tips for sailing with pets here. I knew a dog that has been living in a yachting club since being a puppy and some members from time to time took this dog for a ride:) He never jumped off the board, only in open sea, bathing with people. The new thing to me is finding out that there’s a suncreen for dogs too! Thanks for posting!